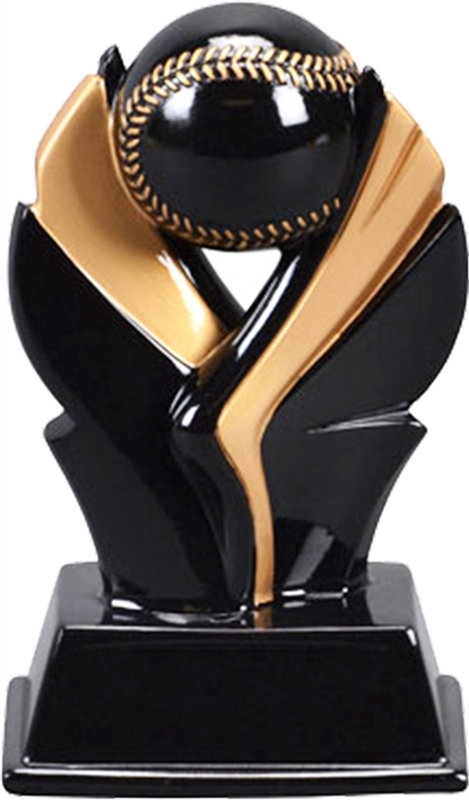 This economy trophy is 6.25" and weighs approx 9oz. Comes in a shiny black finish and features an attractive baseball graphic. Multiple sizes available.